Unfortunately those with broken limbs will be unable to ride either The Tyrant Boat Ride or Drop Dead Drop Ride to prevent aggravating the injury. If you have crutches or need further assistance please speak to a member of the team and we will be able to assist you around the building. 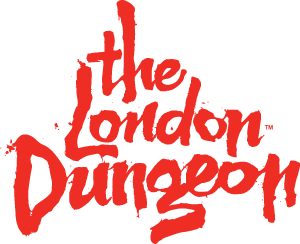 Is The London Dungeon Wheelchair Accessible?